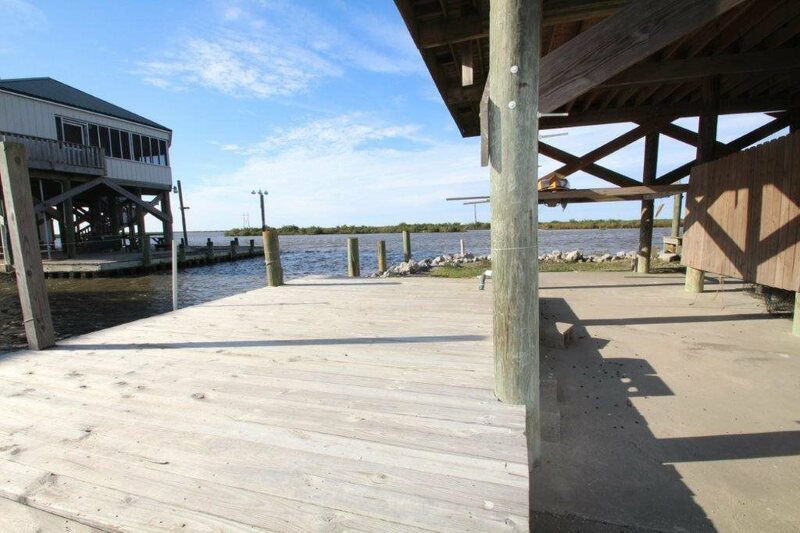 This beautiful 6 bedroom Waterfront home has it&apos;s own private boat launch. 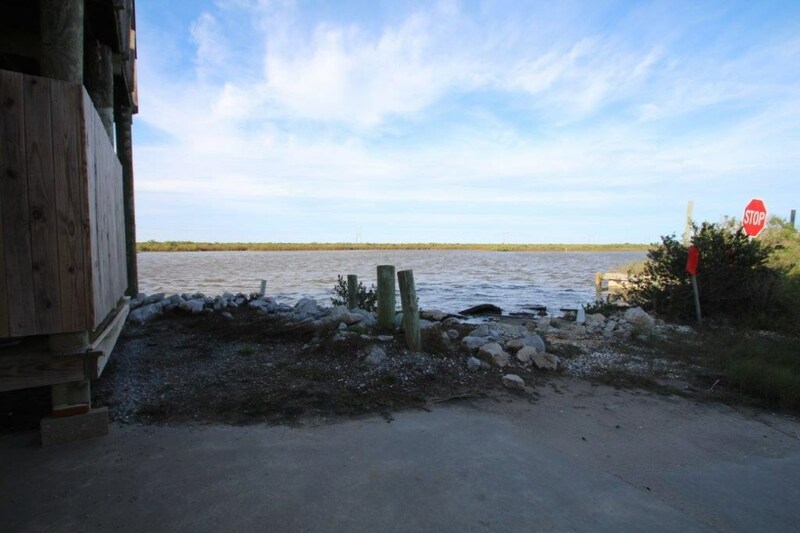 It is a corner lot facing the Bay with gorgeous sunset views. 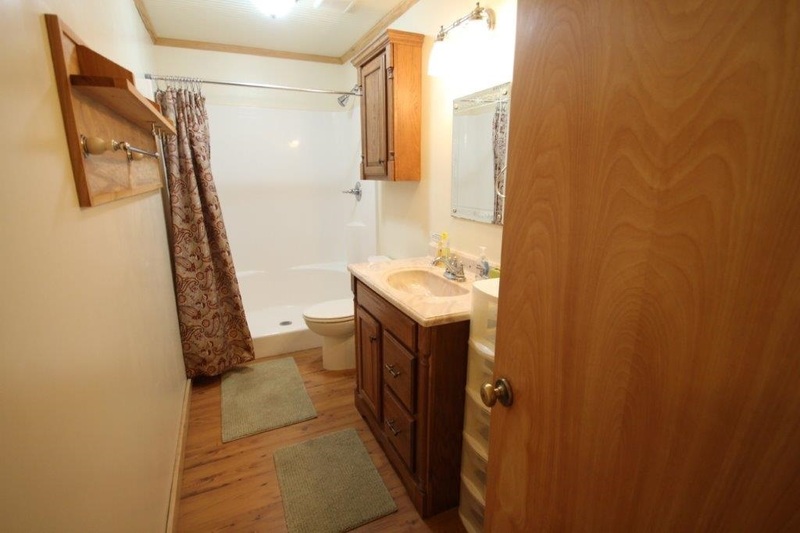 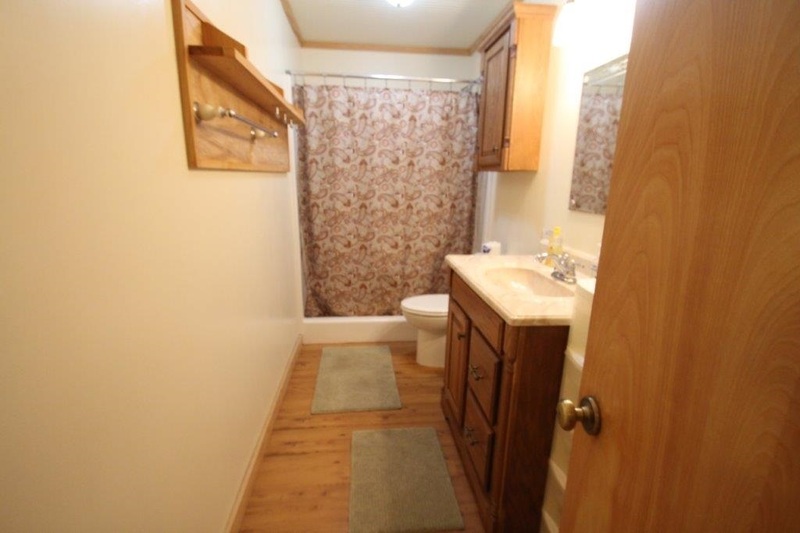 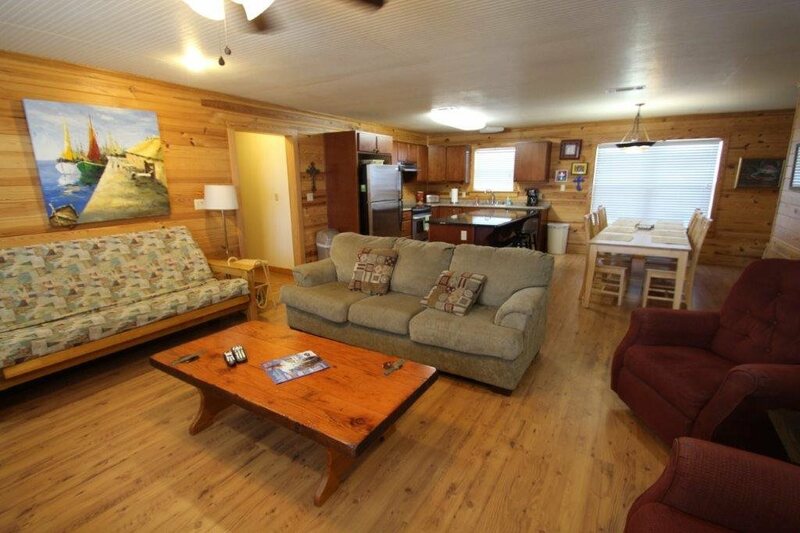 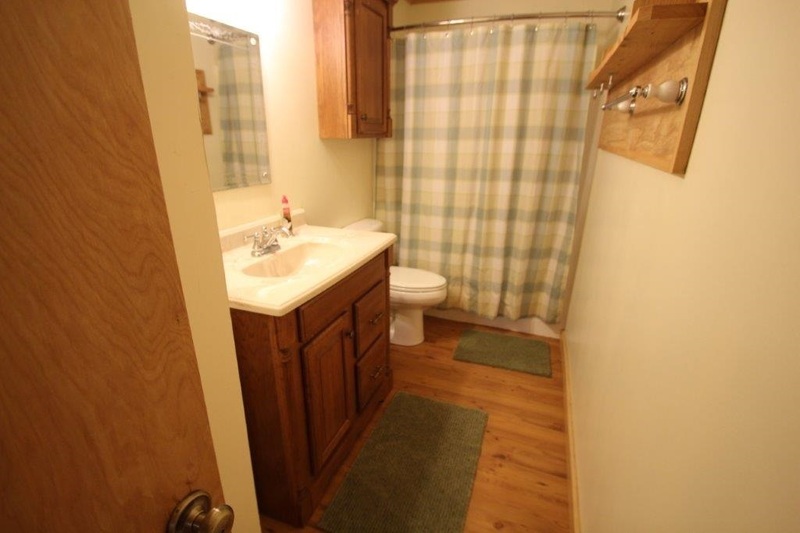 It is very well built and is low maintenance to keep up. 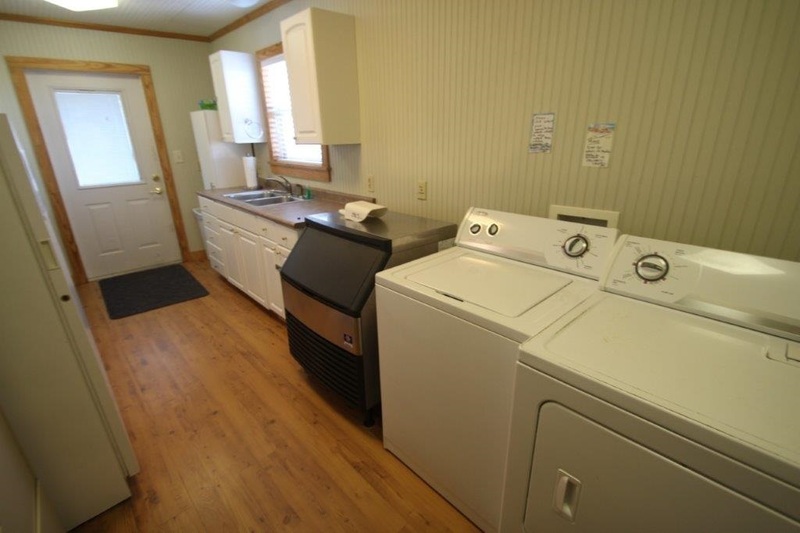 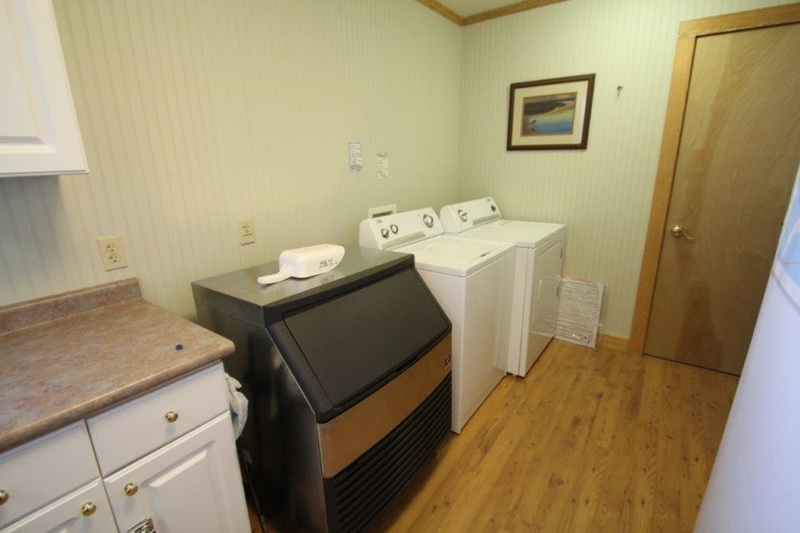 Appliances and furnishing remain with the house. 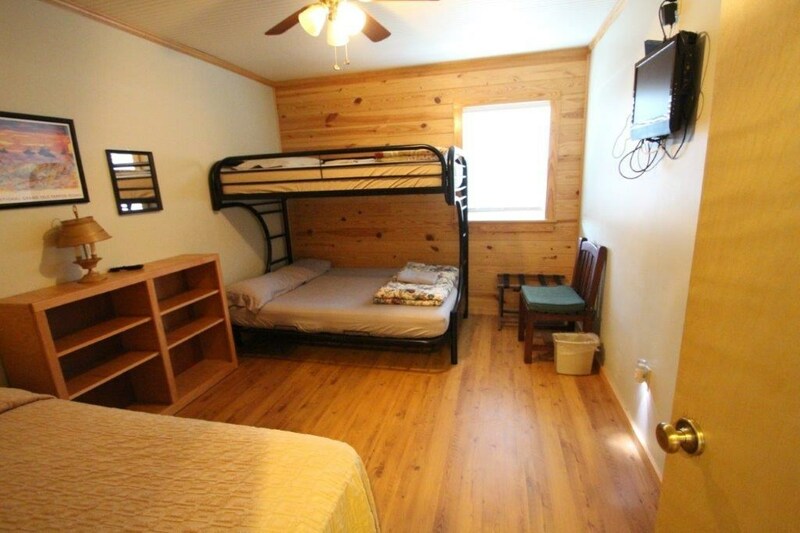 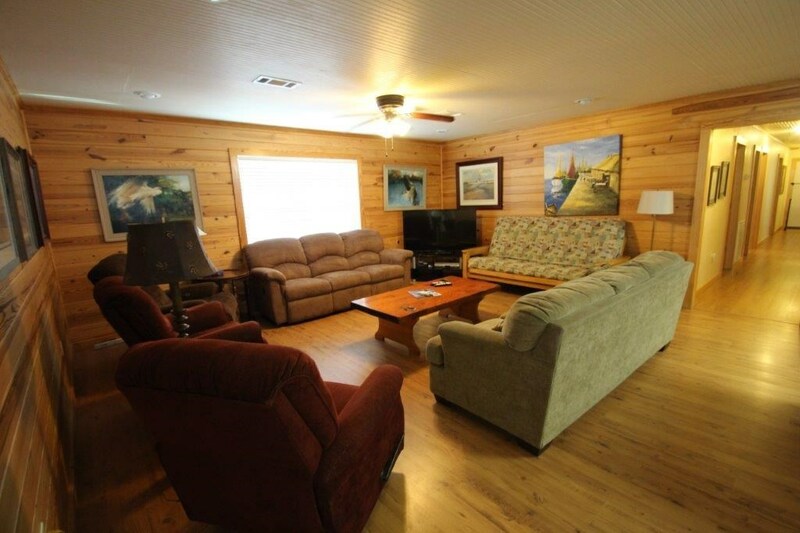 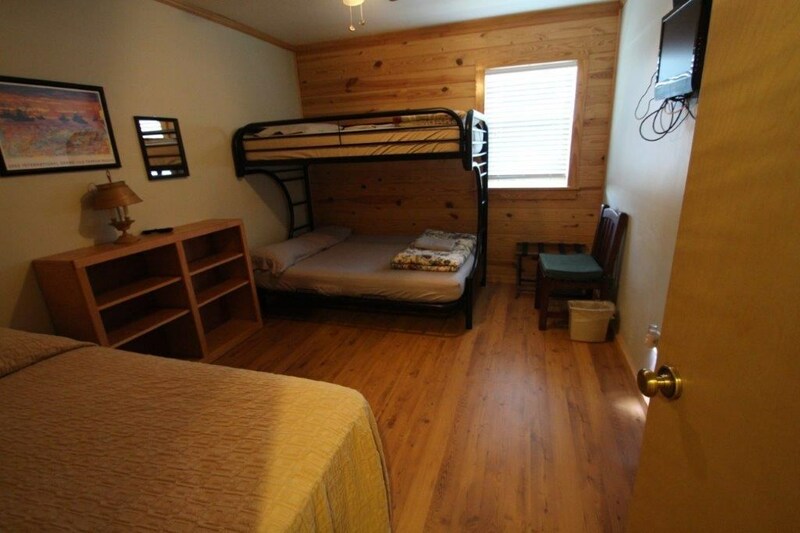 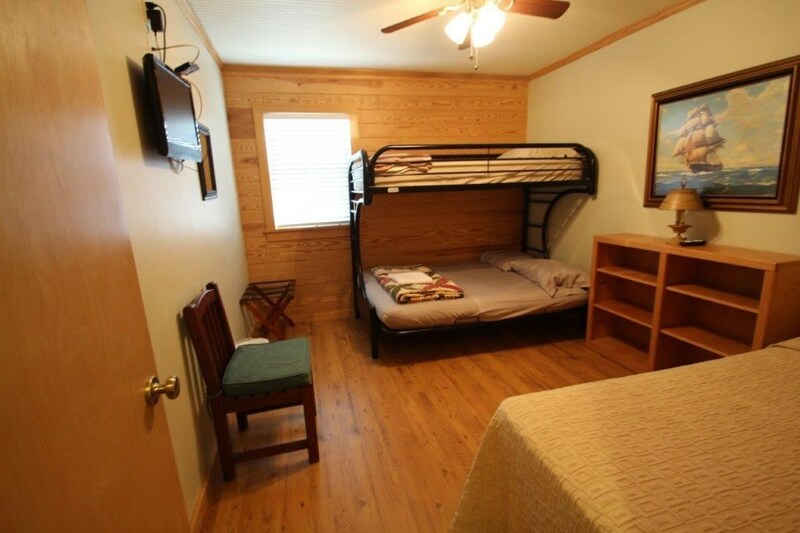 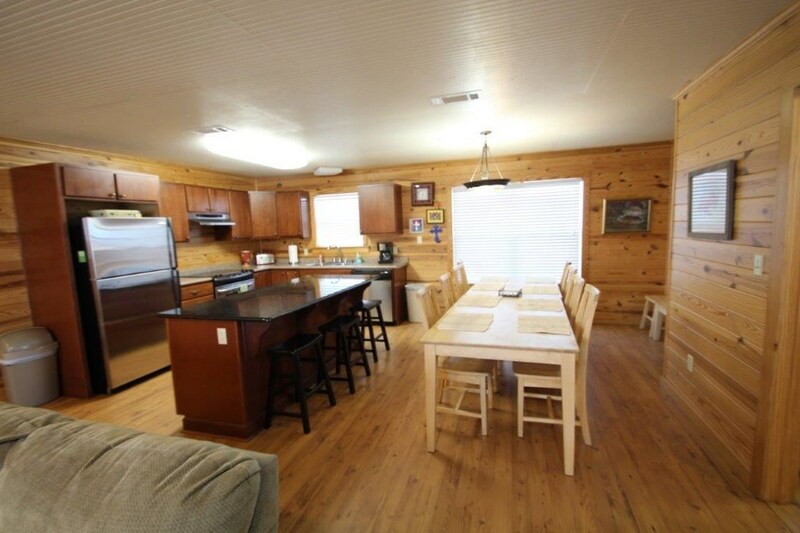 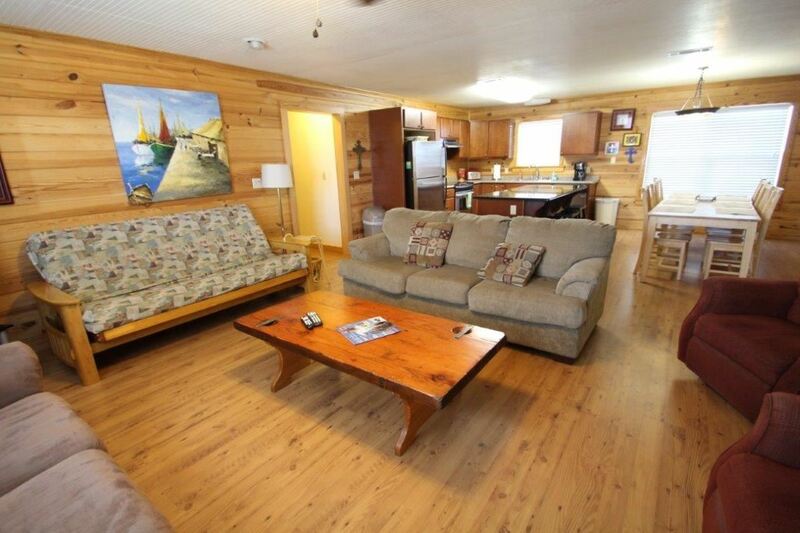 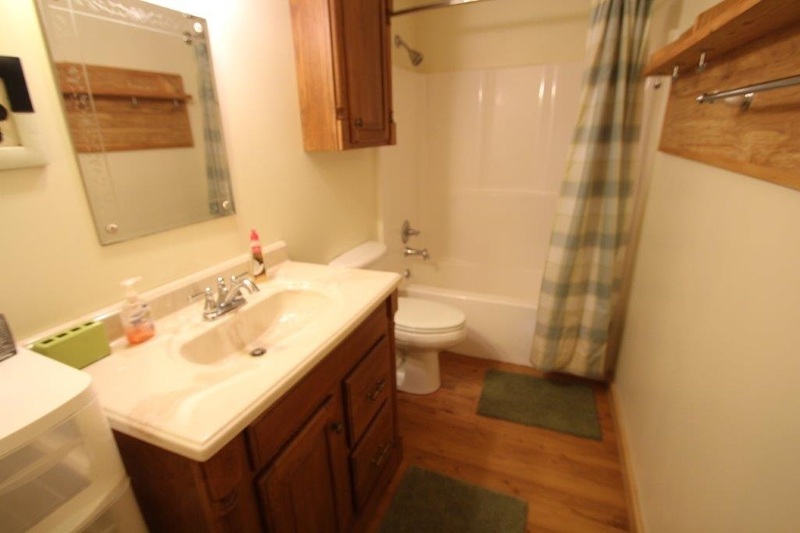 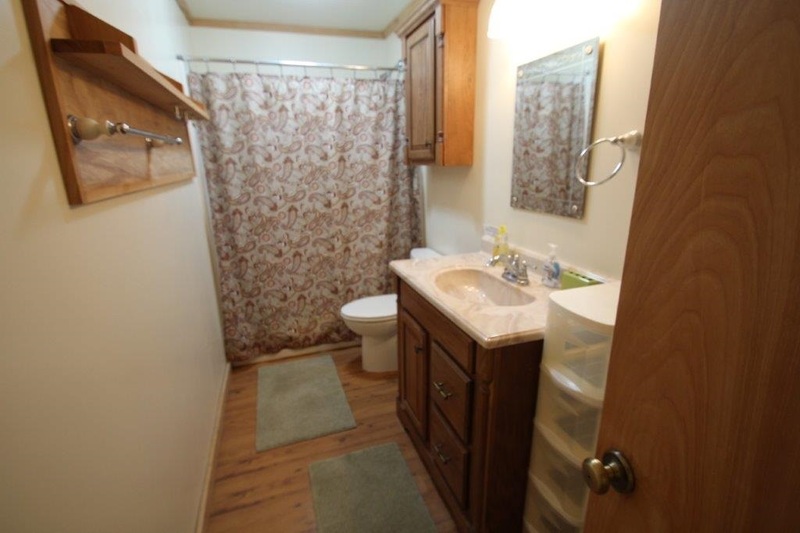 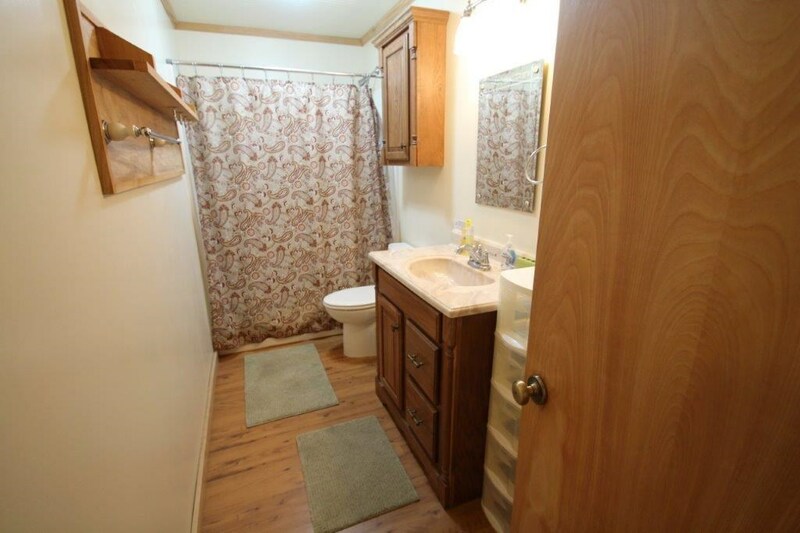 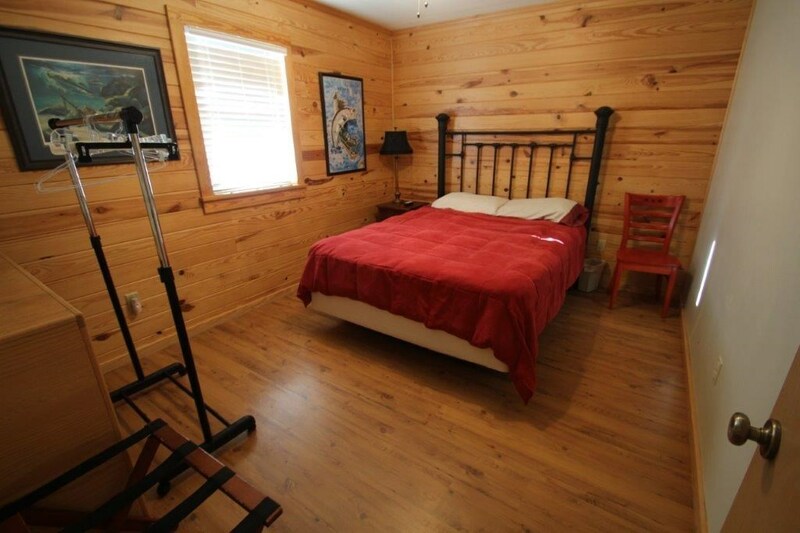 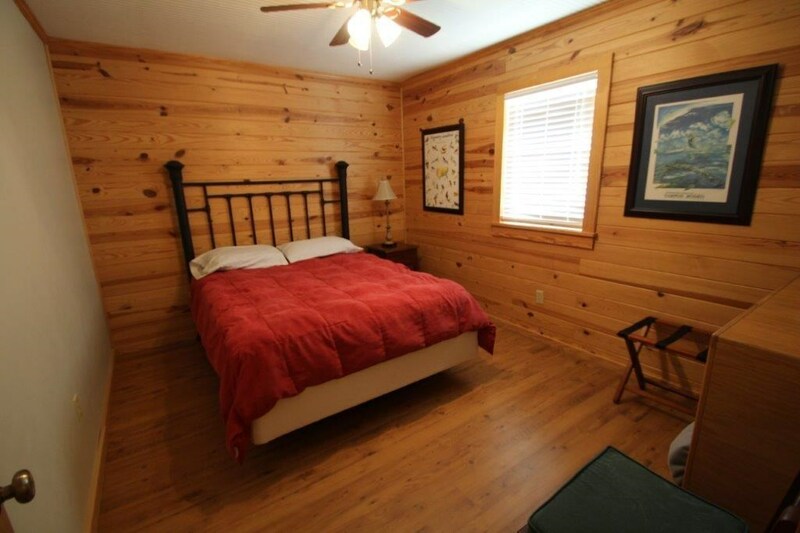 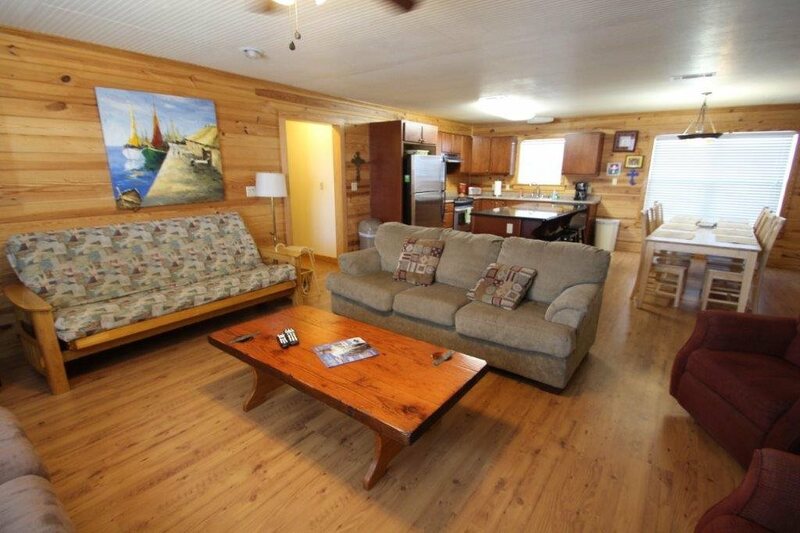 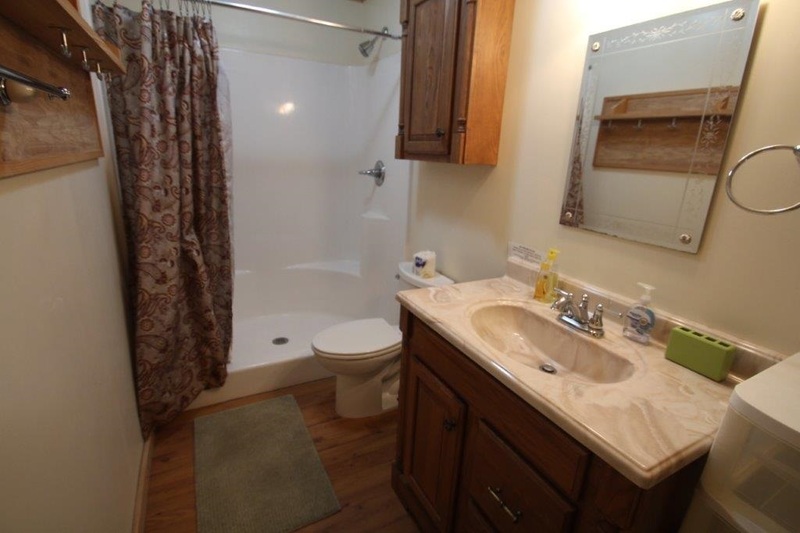 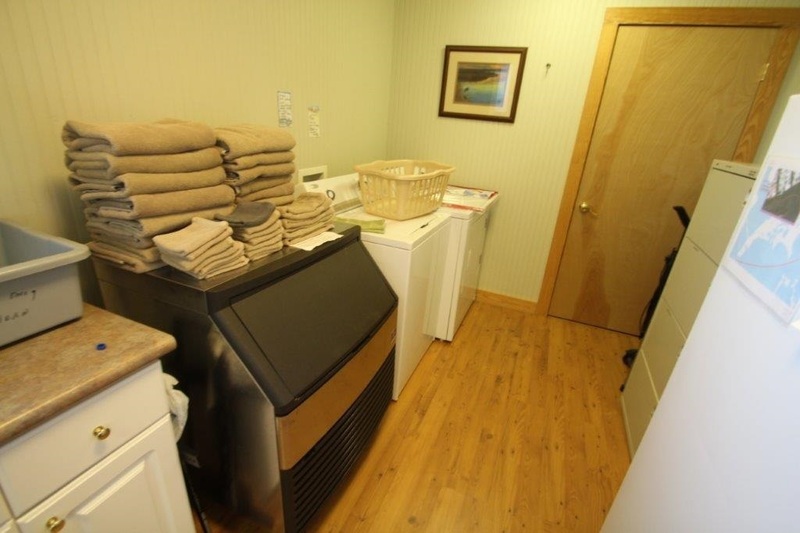 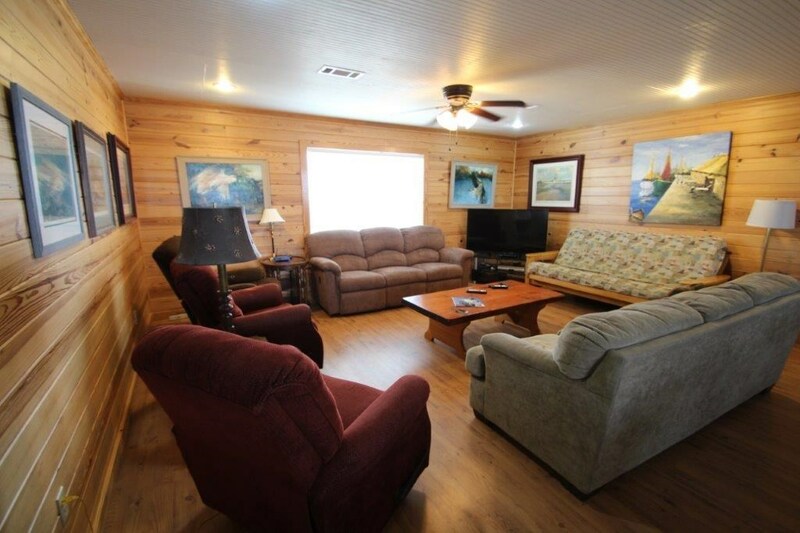 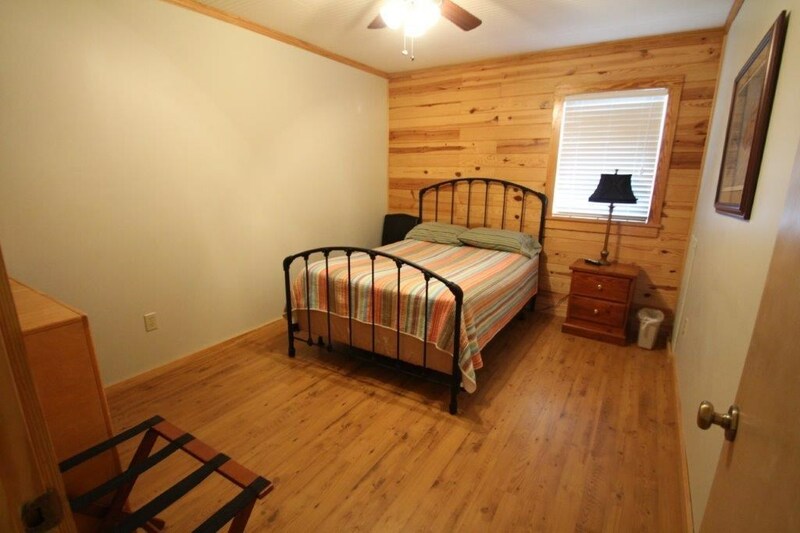 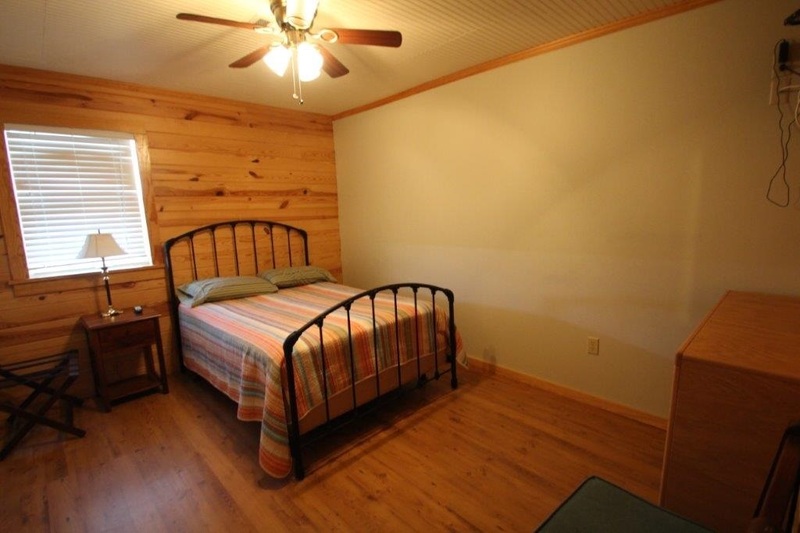 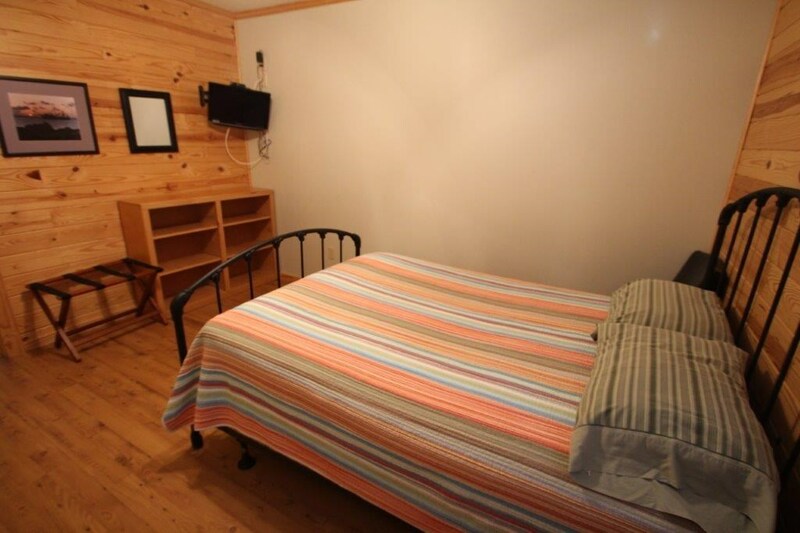 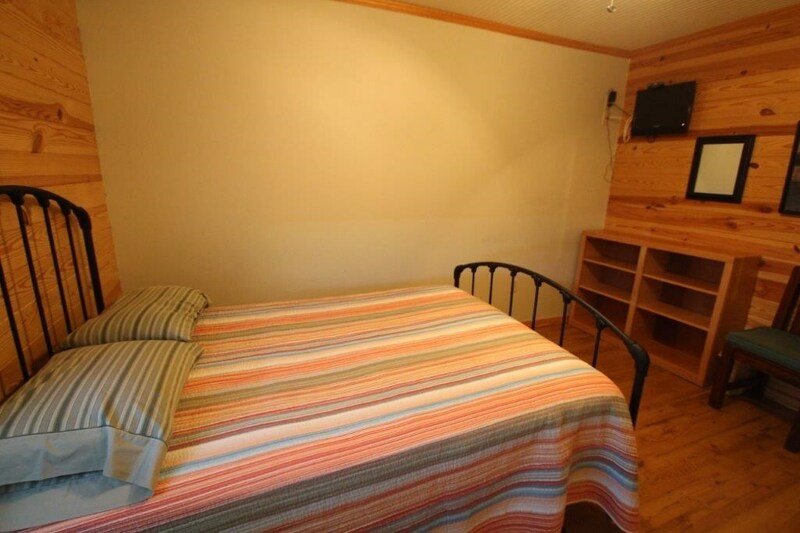 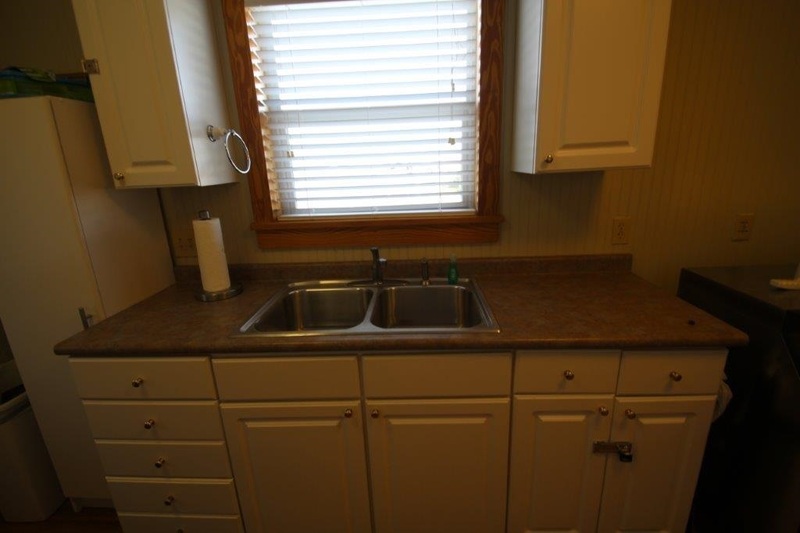 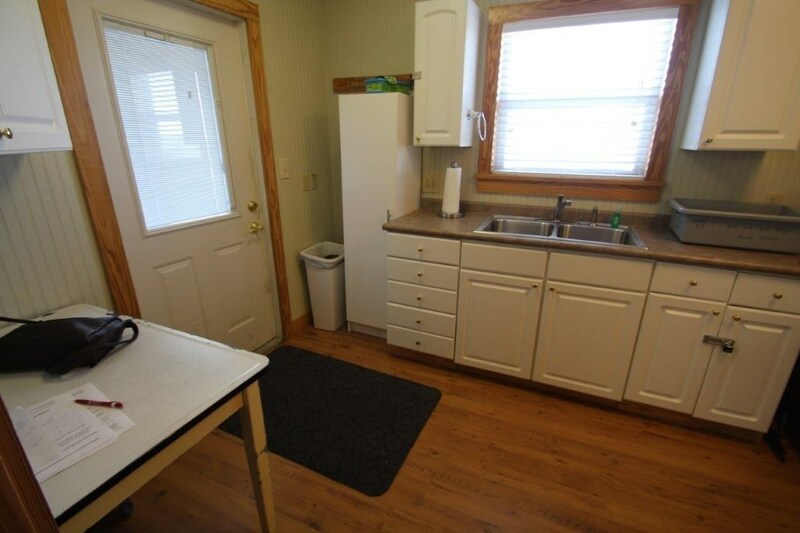 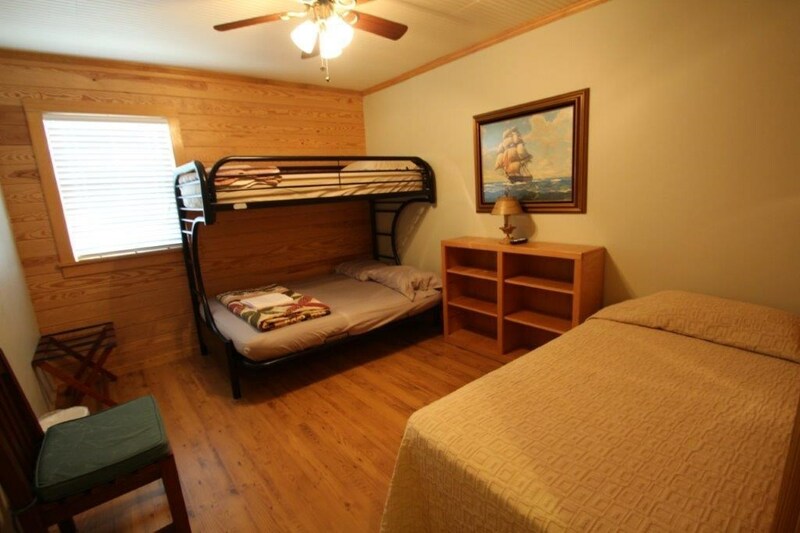 It is set up as an investment property and can be continued with new owner very easily. 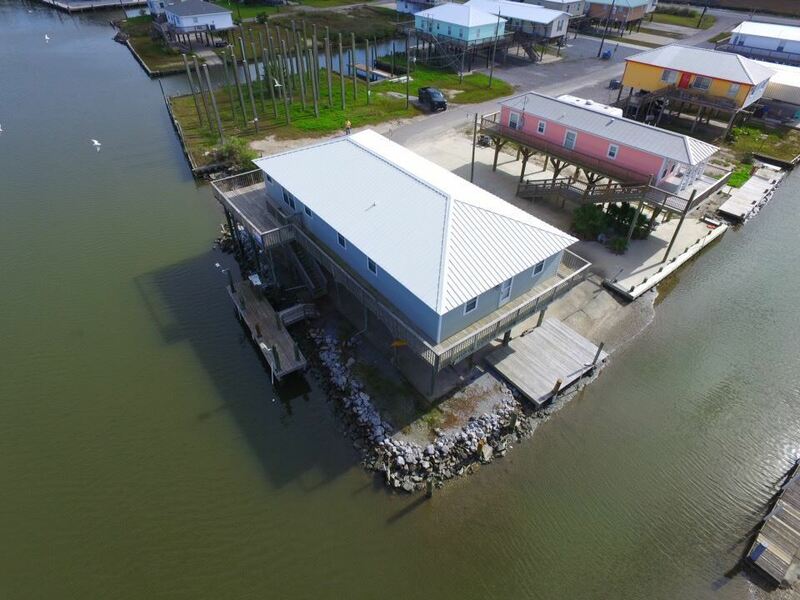 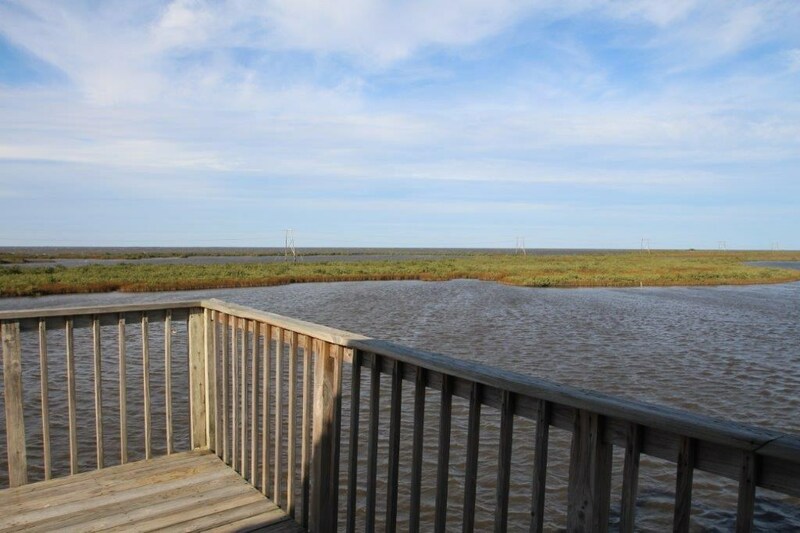 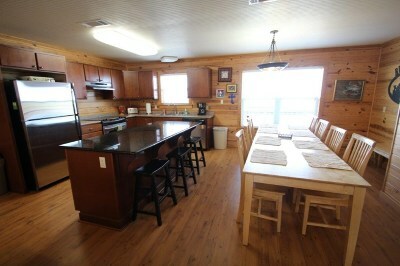 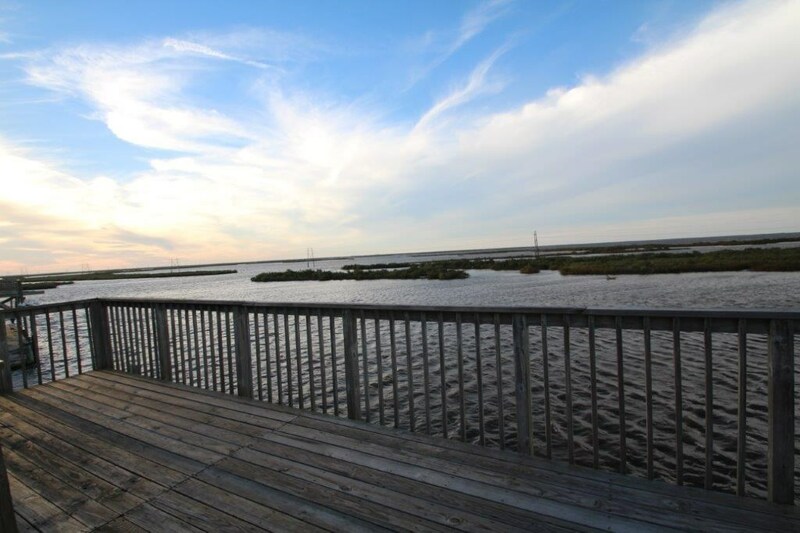 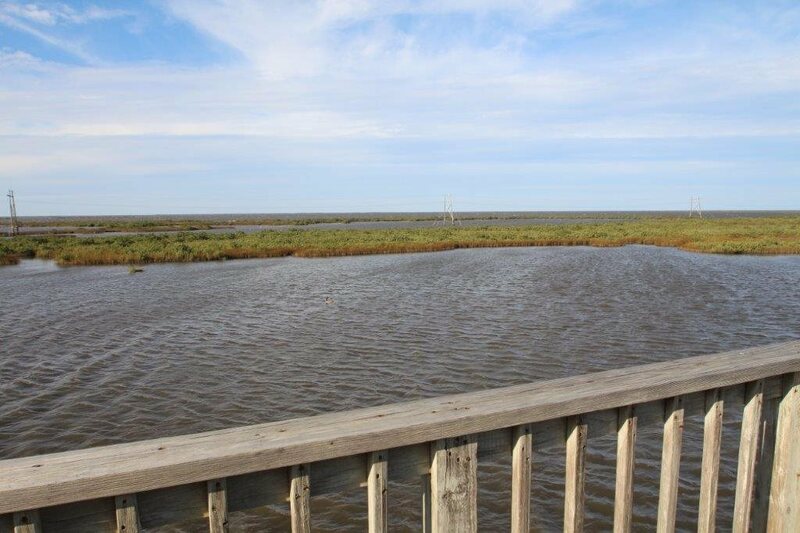 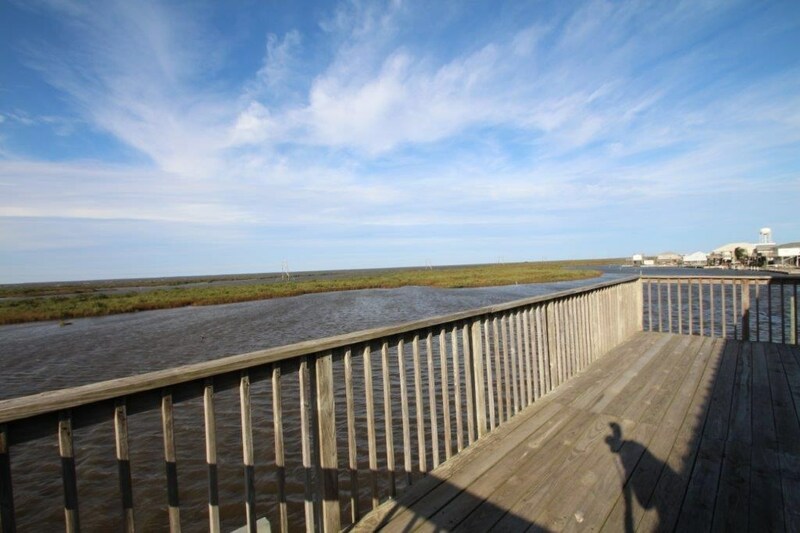 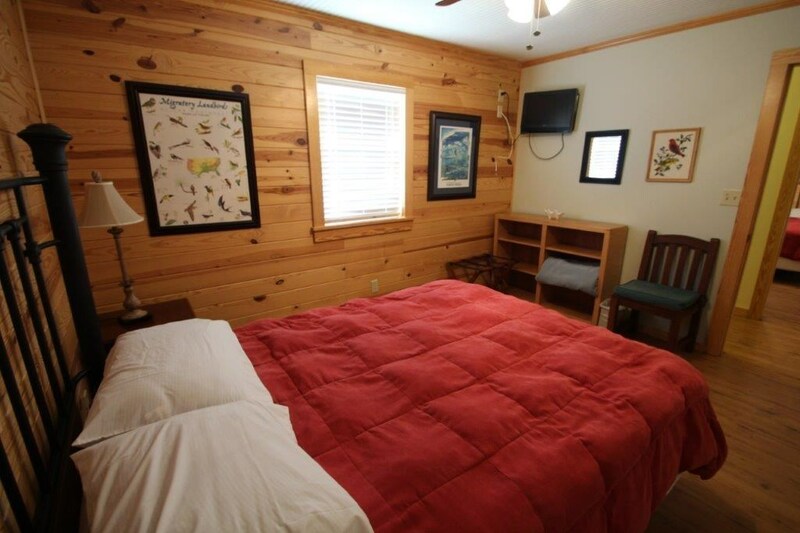 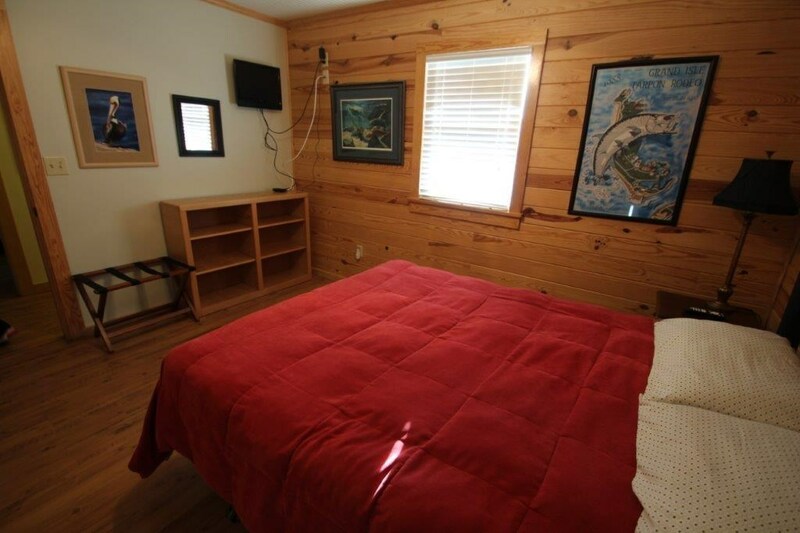 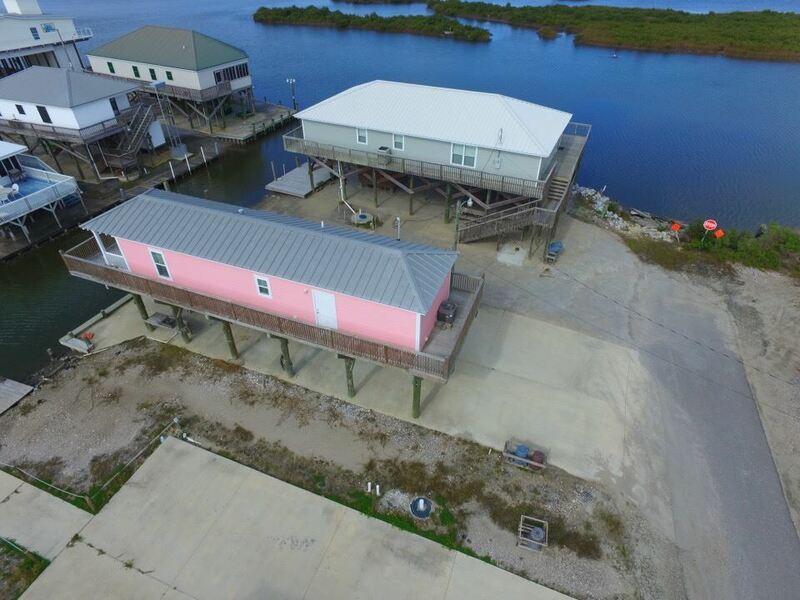 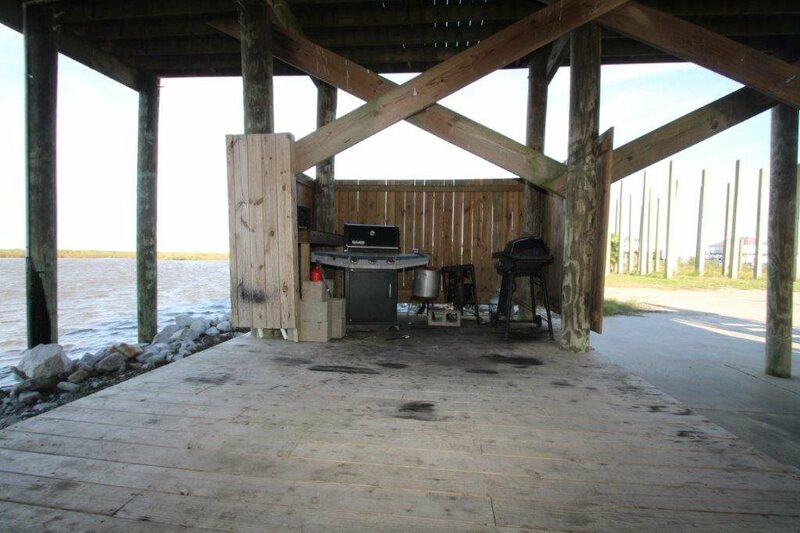 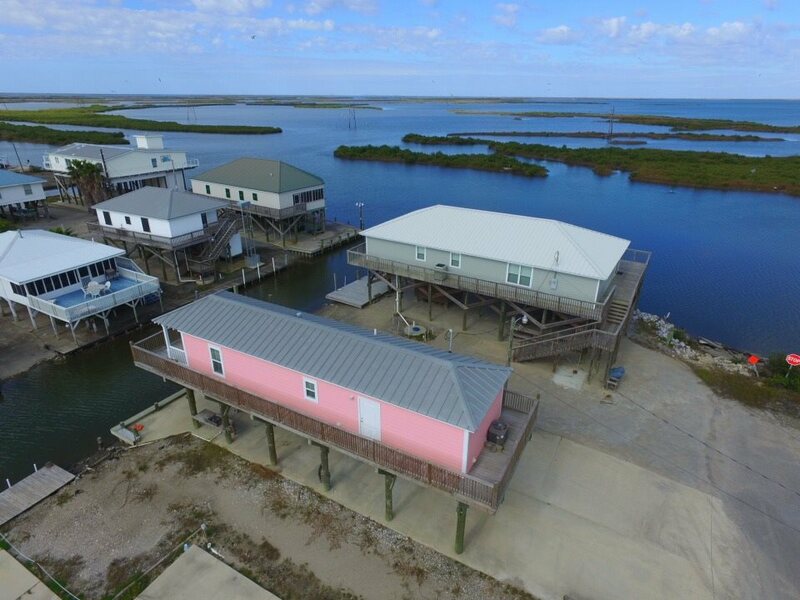 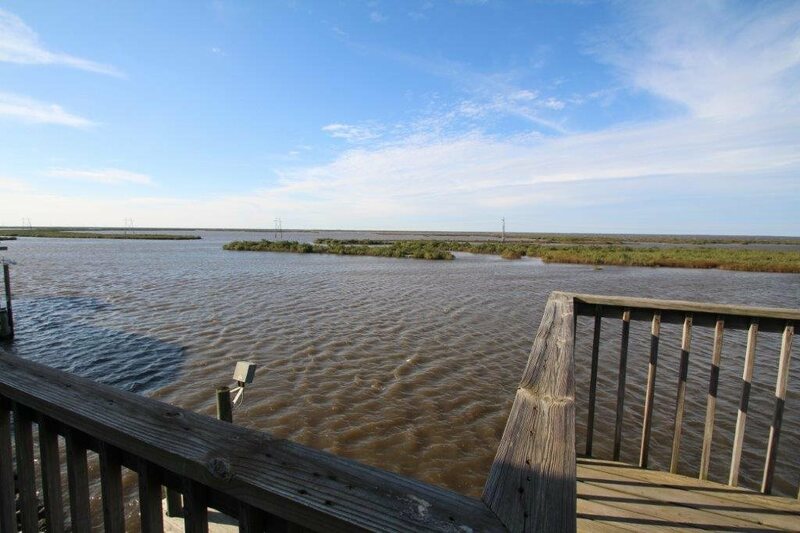 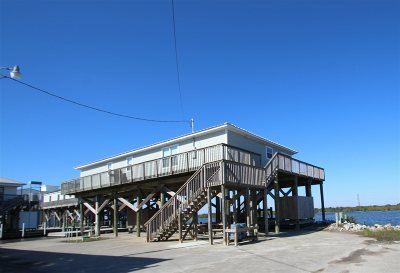 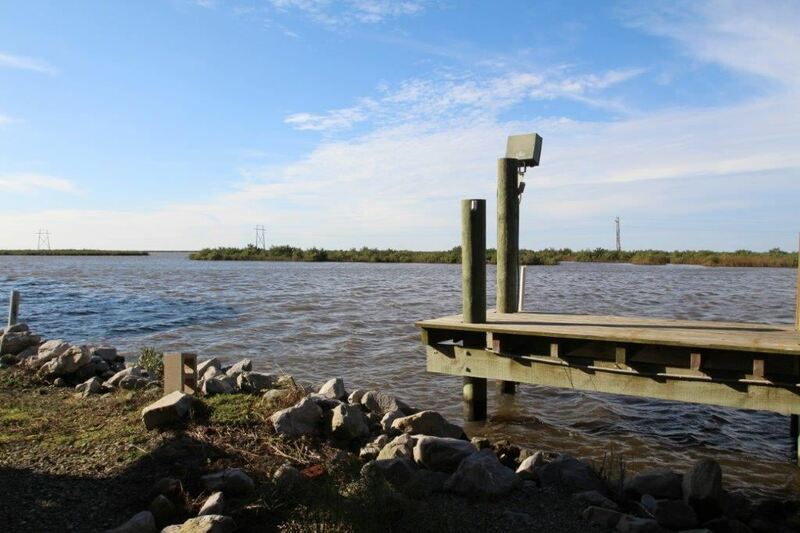 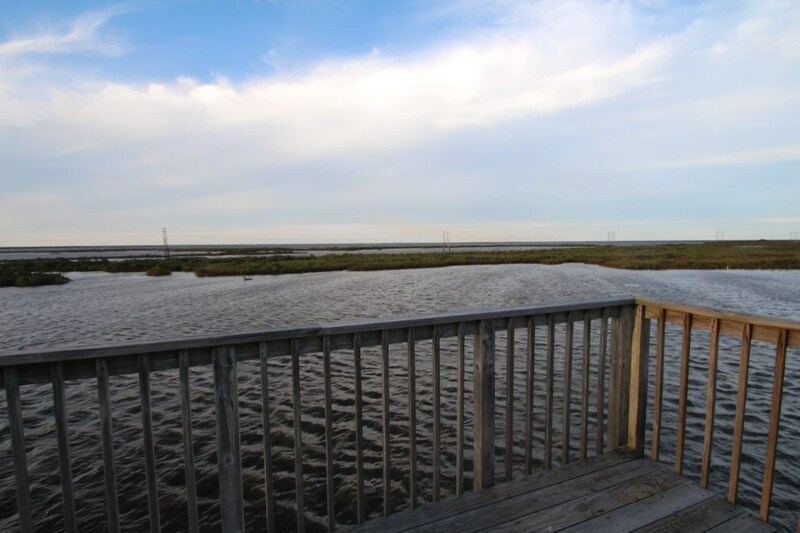 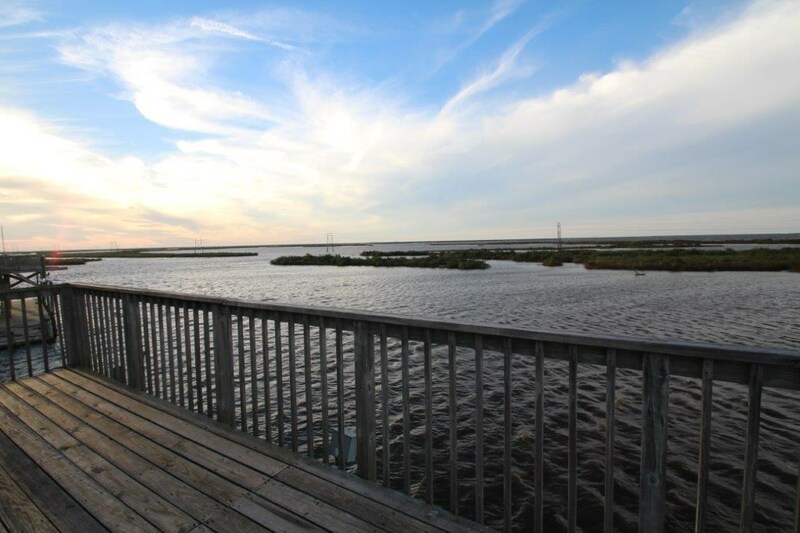 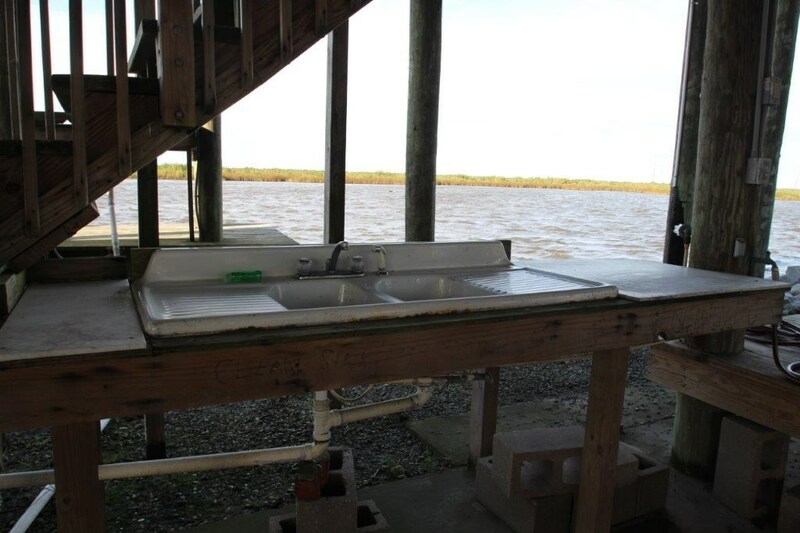 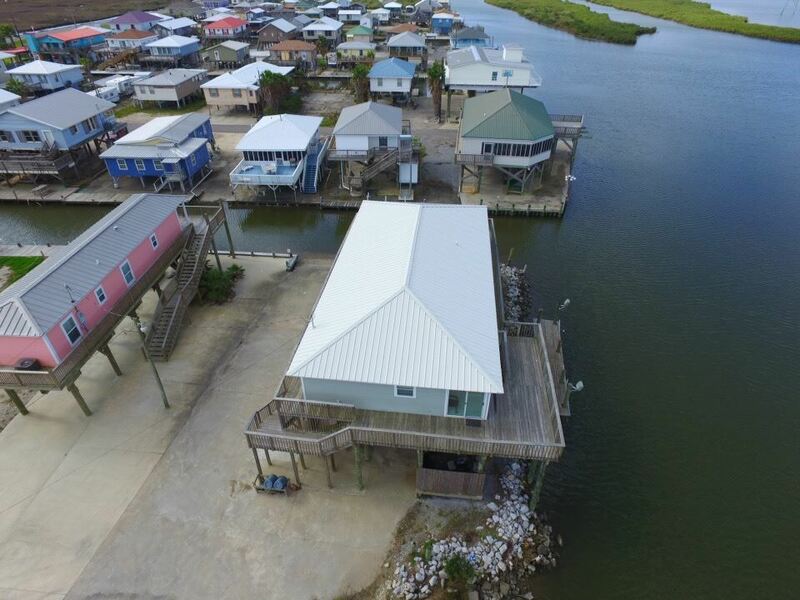 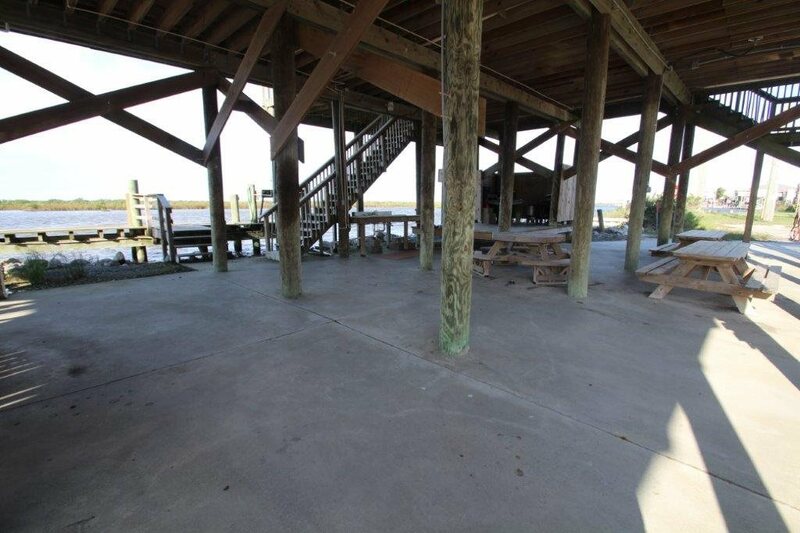 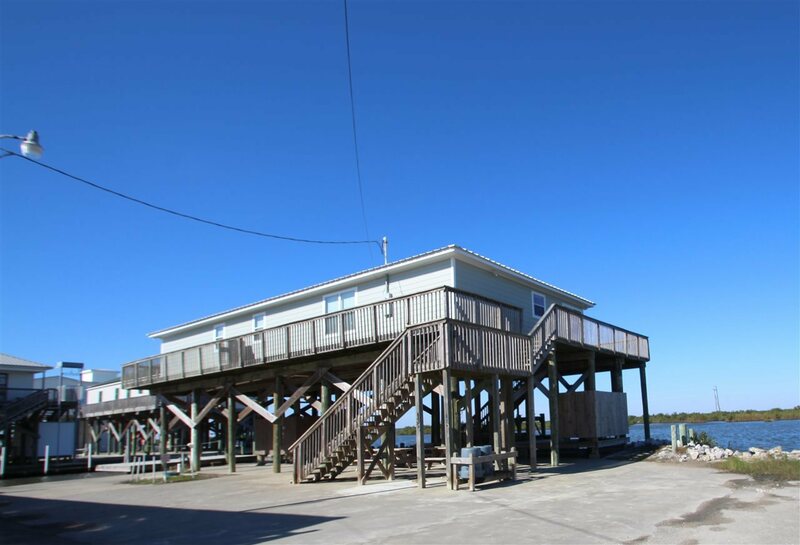 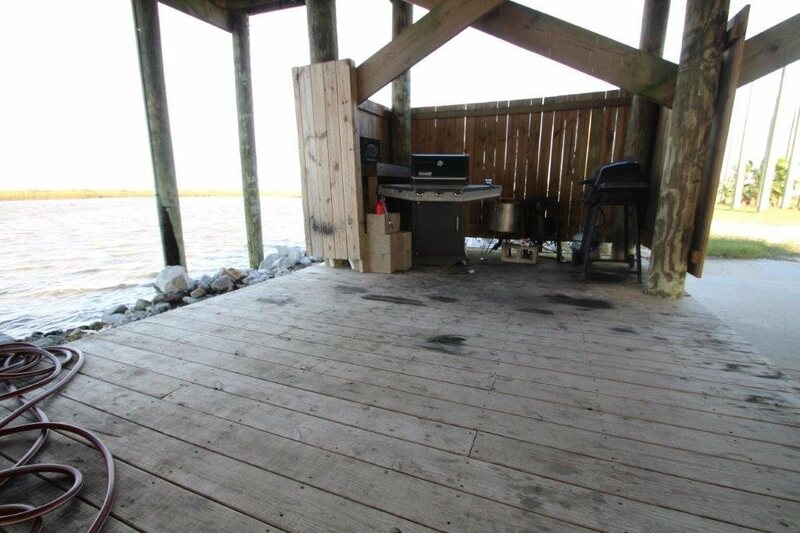 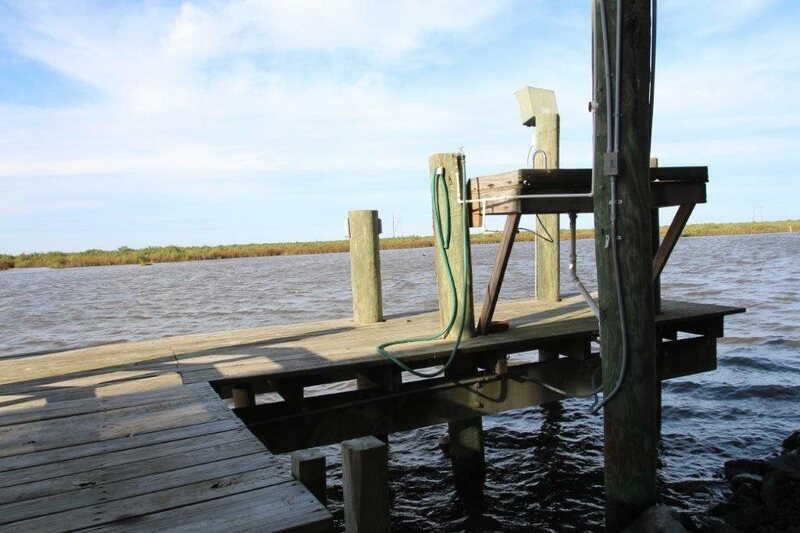 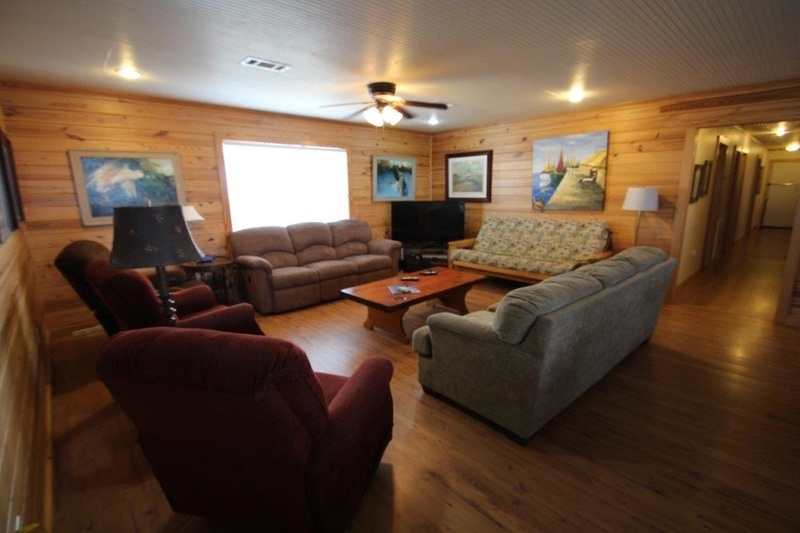 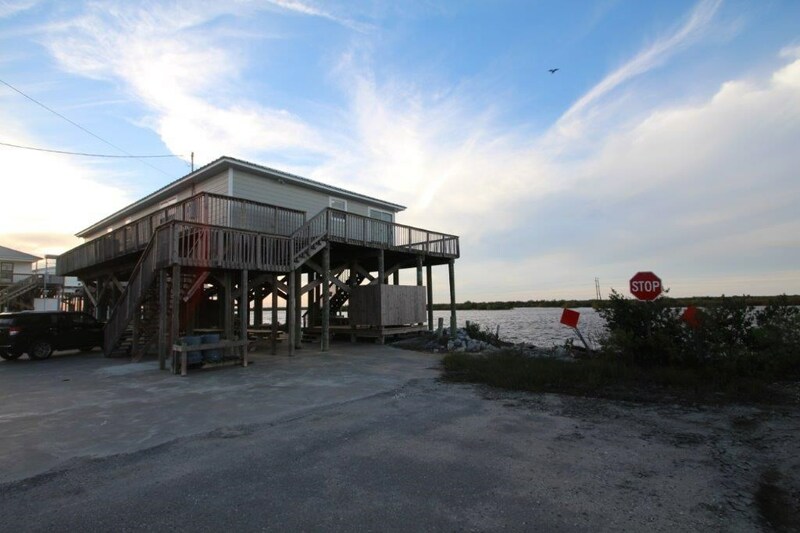 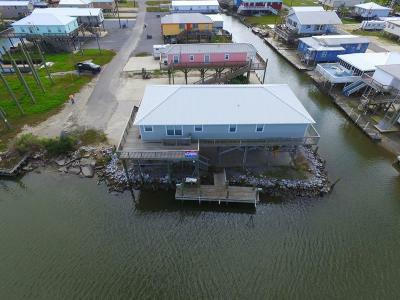 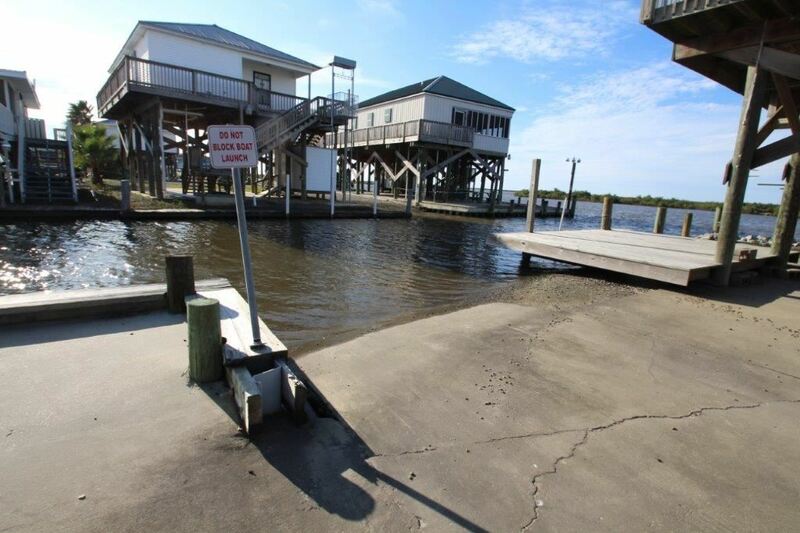 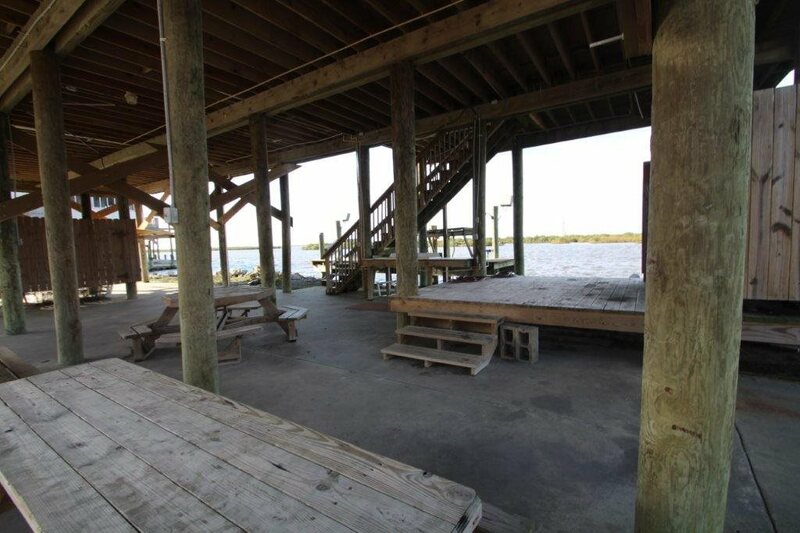 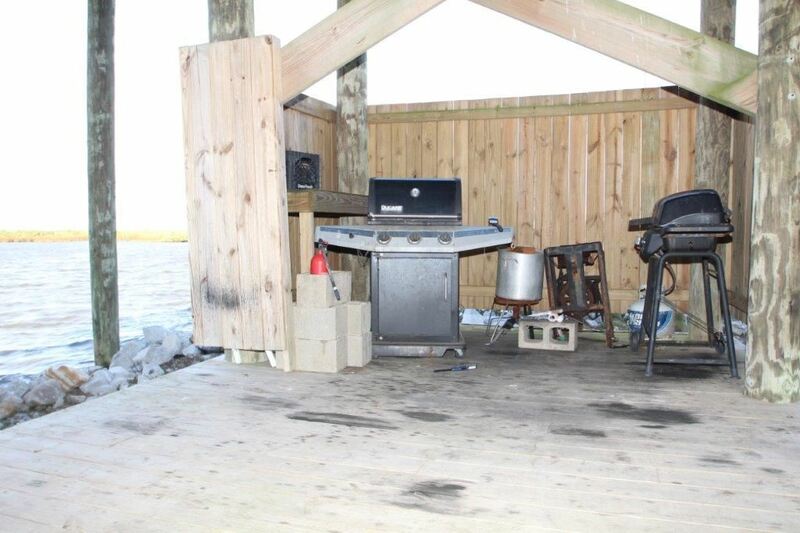 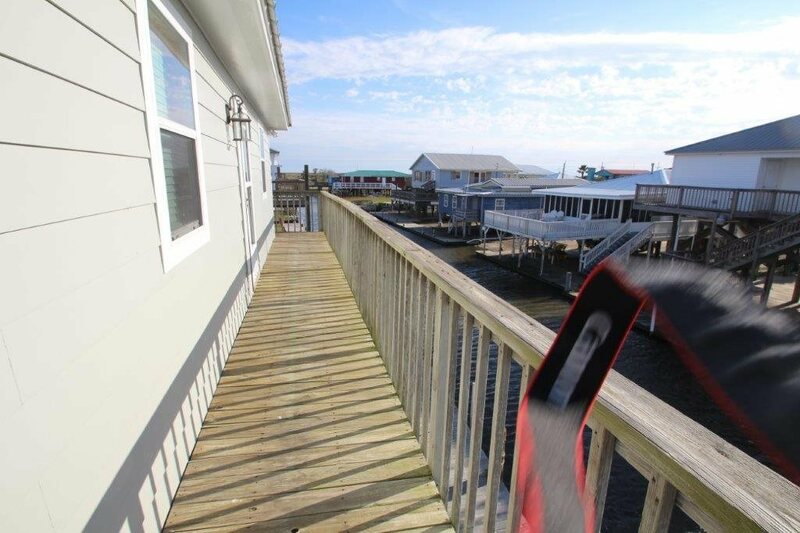 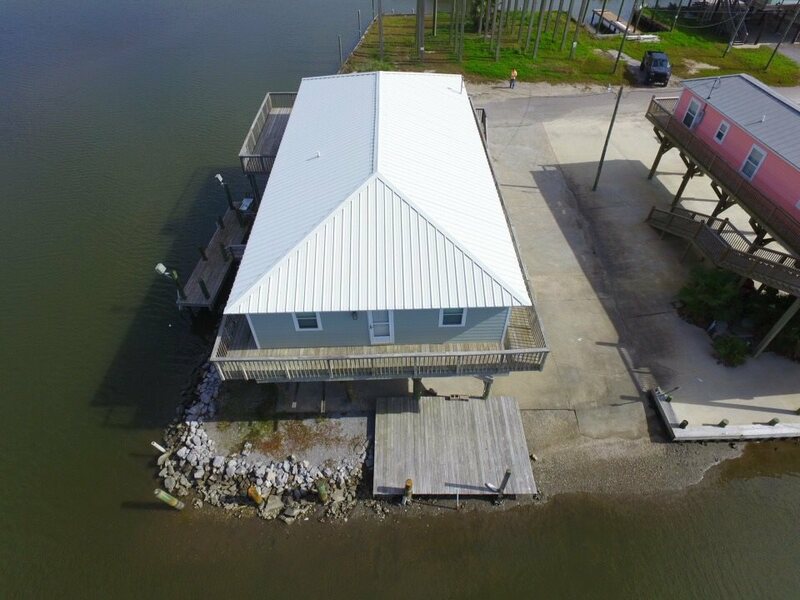 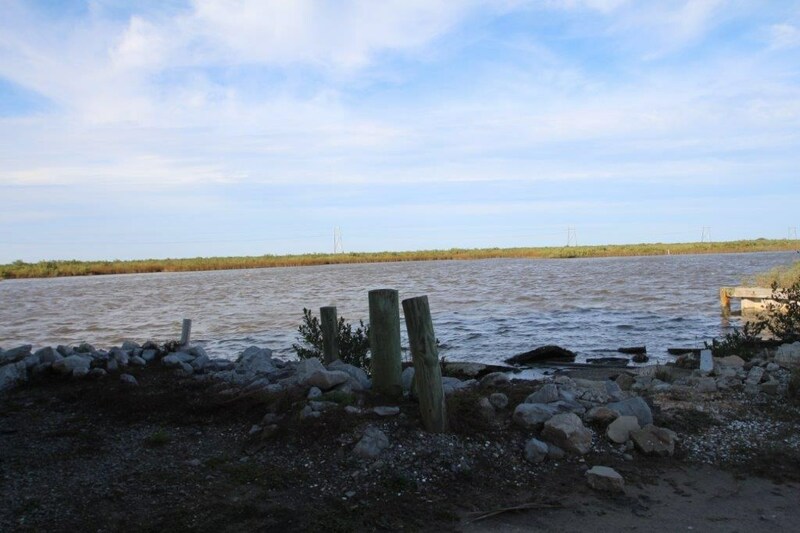 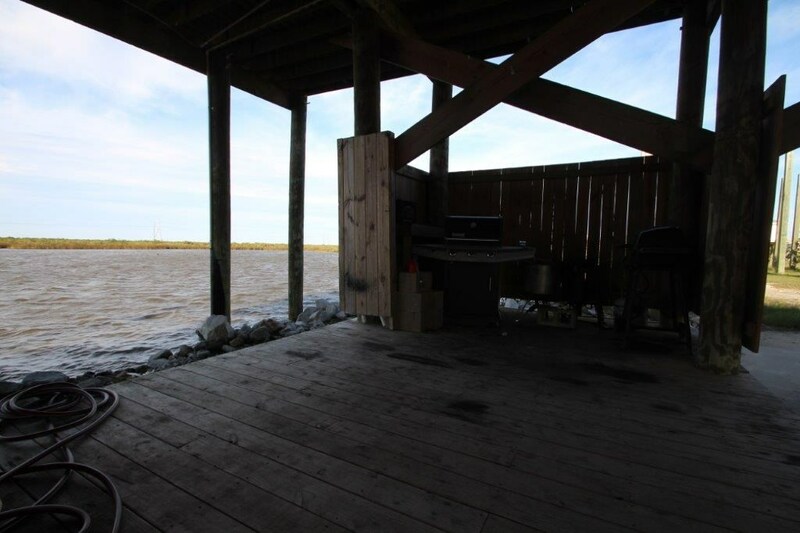 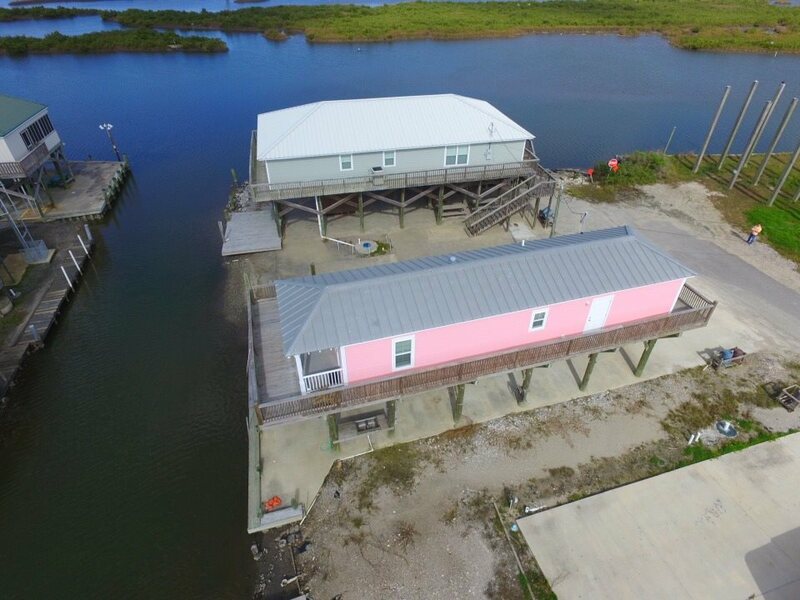 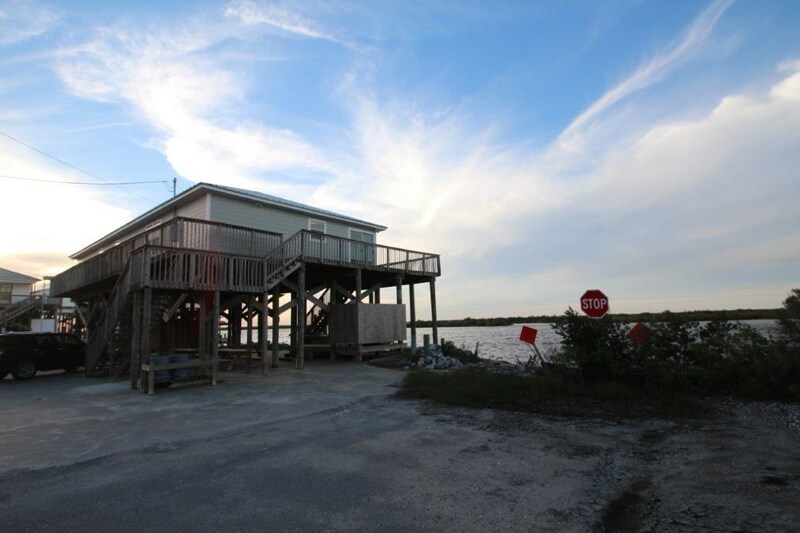 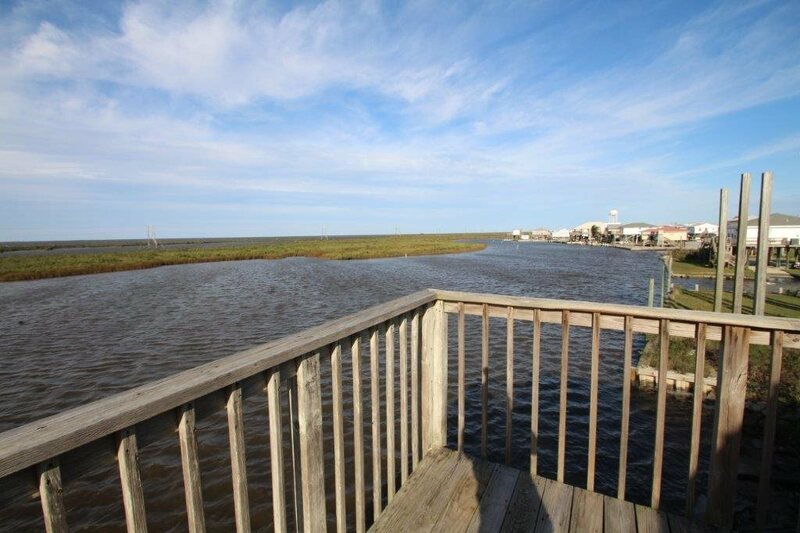 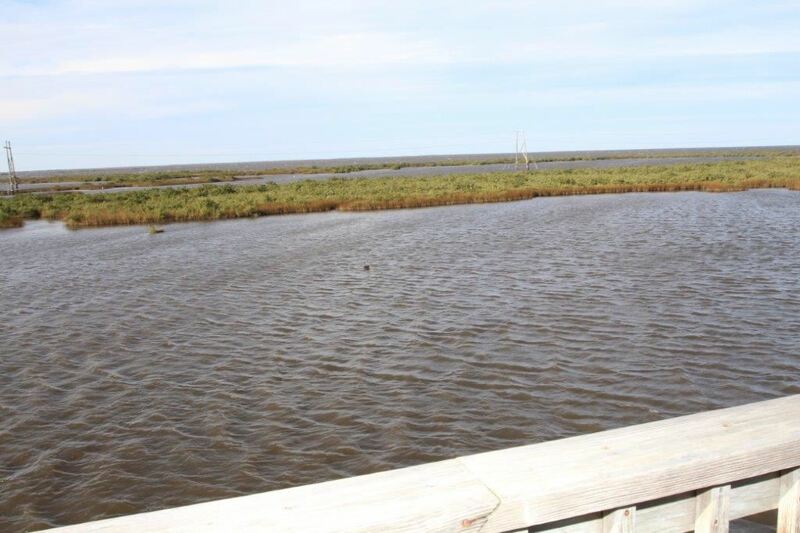 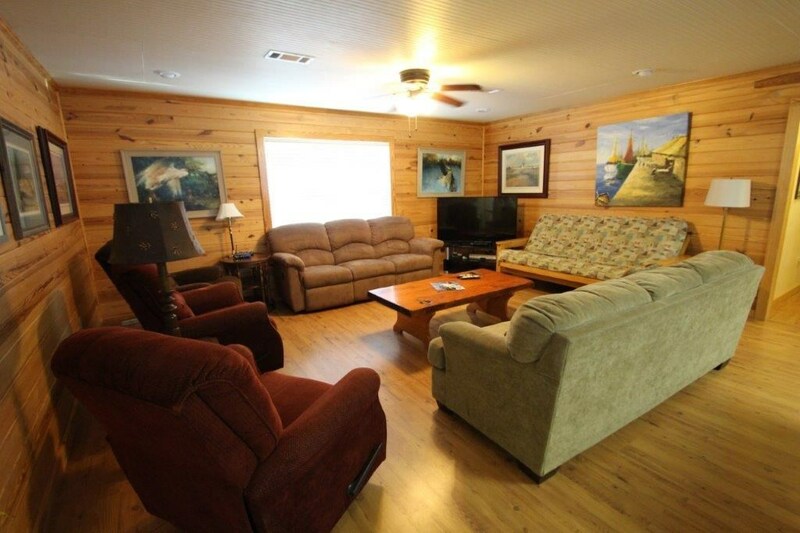 This is a prime waterfront property on a corner lot facing the direct Bay with a fishing pier and a private boat launch. 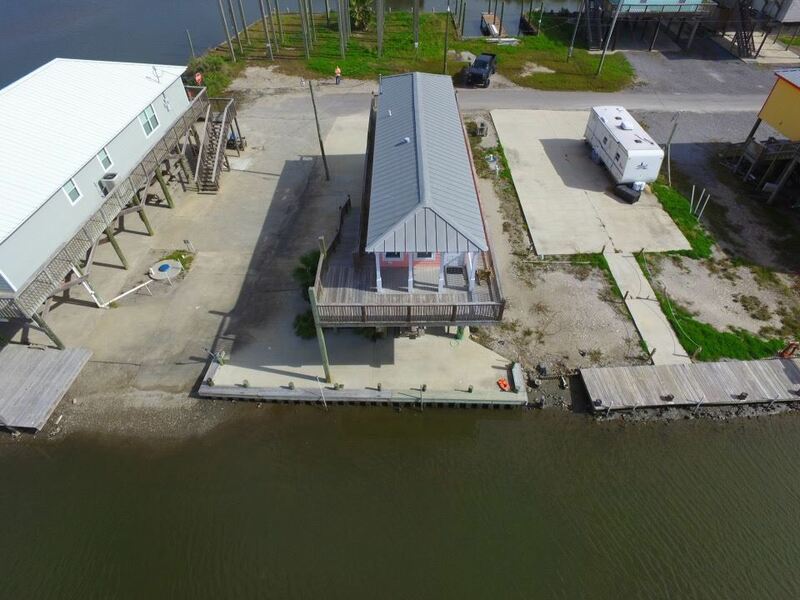 It has multiple places to park a boat.